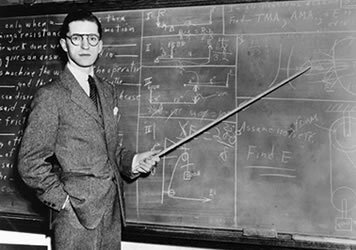 Louis Tannenbaum was the son of Hyman and Ida (Avrich) Tannenbaum. 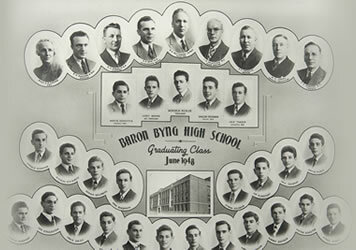 Like many BBHS alumni, he attended Edward VII elementary school and then moved on to BBHS. 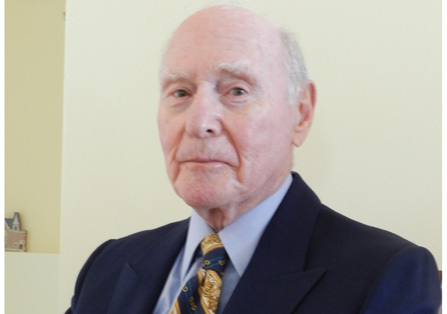 After graduating from BBHS,Tannenbaum continued his studies at McGill University, receiving a Bachelor of Arts degree in 1953 and his law degree in 1956. In 1957, he was awarded the Paris Medal by the Batonnier of the Paris Bar for achieving the highest marks in Civil Law in the Quebec Bar exams. 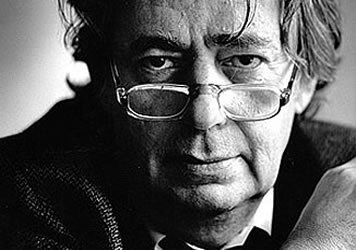 In April 1982, Tannenbaum was appointed a Quebec Superior Court Judge and, in 2008, he was appointed Deputy Judge to the Federal Court of Canada. He married Diana Gersovitz in 1959 and has three children. 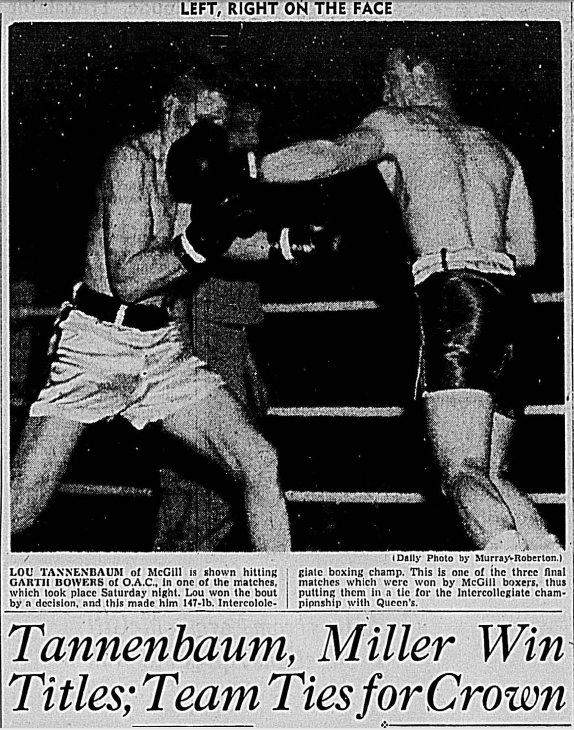 Boxing was Tannenbaum’s sport of choice when he was at both Baron Byng and McGill. In 1947- 48, he won the Golden Gloves in his weight class. In 1950, representing McGill, he was the Canadian Intercollegiate Welterweight boxing champion. Here he is shown hitting Garth Bowers of the Ontario Agricultural College in a bout which was held on February 24, 1951 at McGill’s Currie Gym. 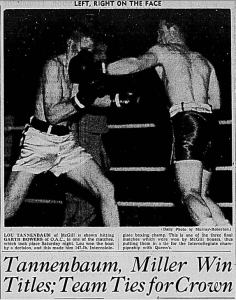 Tannenbaum won the match by decision and went on to become the 1950 Canadian Intercollegiate Welterweight boxing champion. Click here to read the entire article from the McGill Daily written by Fred Lowy (BBHS ’50) about this exciting match.